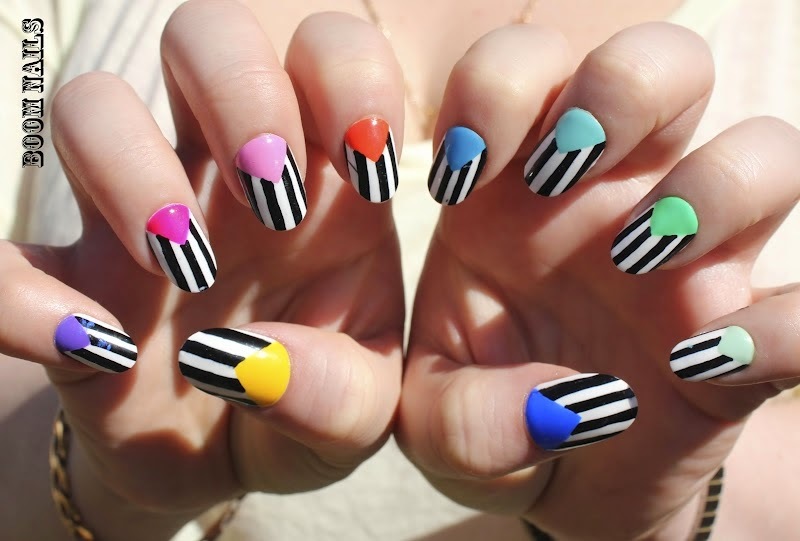 Moreover, its simple for females to print a striped nail design on their nails. It needs several vertical lines. 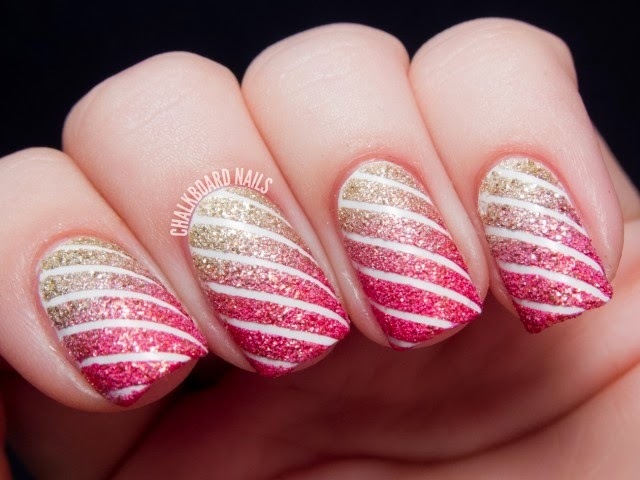 However, when you paint the striped nail art, you can add other elements to the look, like glitter & flowers. 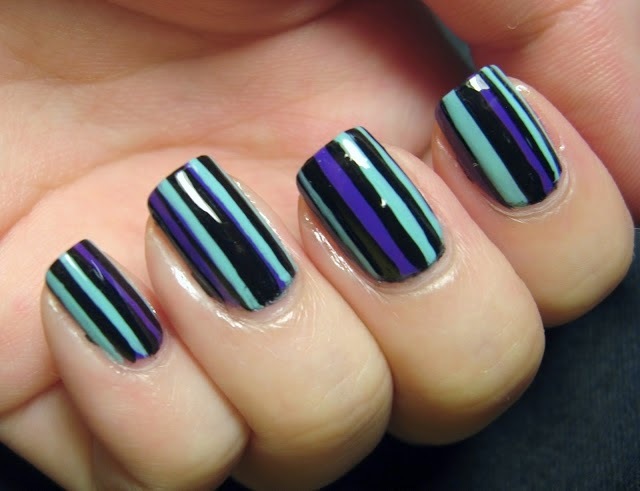 Here are some striped nail designs below. See & find what you require. 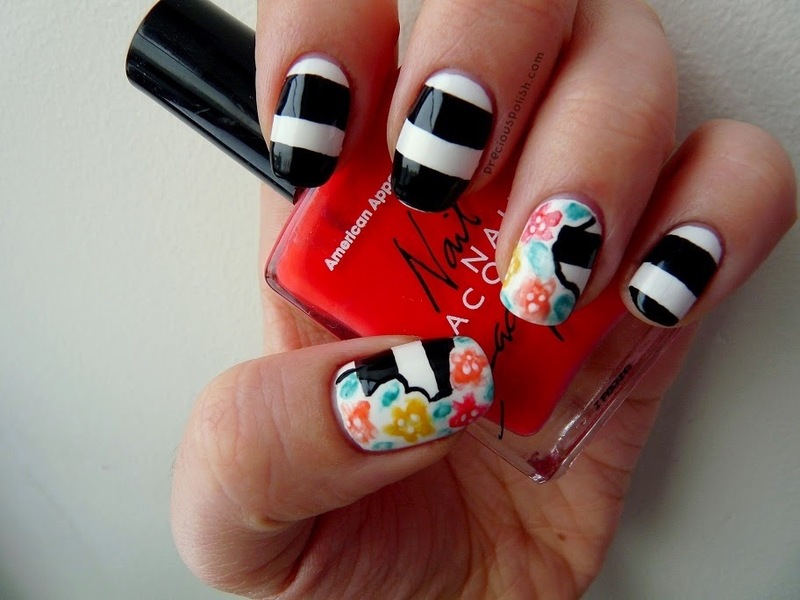 Have no hesitation to paint of them & show it off for the season.